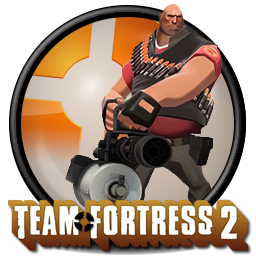 We are offering a special deal on TF2 Servers currently because of the MvM Update, you can now get a MvM (6 slot CO-OP) TF2 Server for only $5 a month. 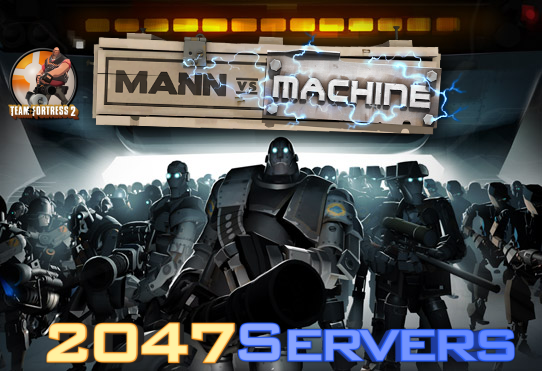 TF2 (Team Fortress 2) has recently been updated with the new Mann vs Machine Mode, a CO-OP Gamemode where you and 5 others ( 6 Players ) vs waves of Machines (Bots), You earn money to upgrade your character & weapons. This is why 2047Servers has kindly put up some public servers for people to play yet they are full most of the time.